Last years’ Bake Off went down a storm and raised lots of money for our good causes which we were totally delighted with. So as you all seem to love baking so much we’re running it again this year, and are delighted to be once again sponsored and supported by Nicola Watts from Jane Smith Financial Planning Ltd, an independent, family-run financial planning firm based at Olney Office Park. To enter you just turn up on the day with your cake. 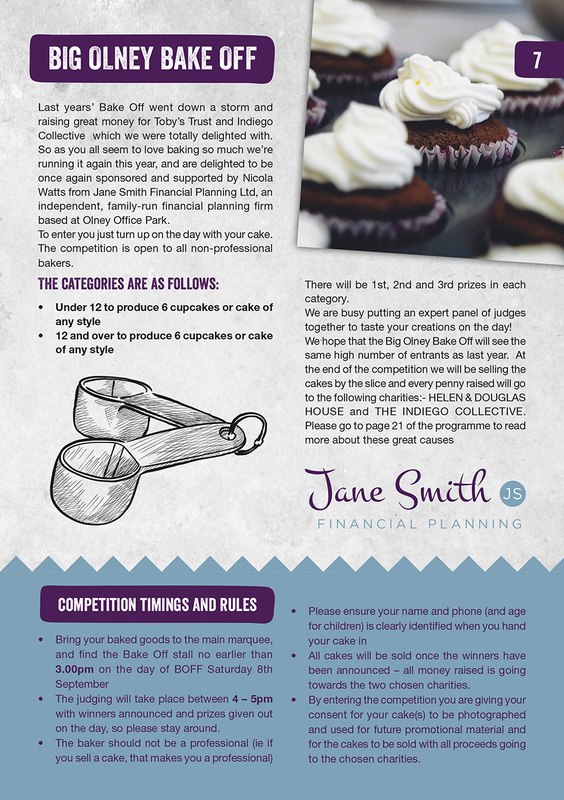 The competition is open to all non-professional bakers and children up to the age of 16. 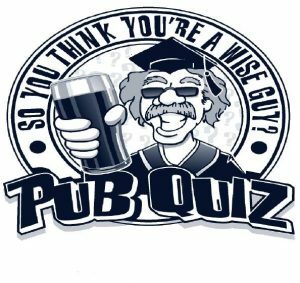 There will be prizes for the best in each category and also a runner up prize in each category. We are busy putting an expert panel of judges together to taste your creations on the day! we will be selling the cakes by the slice and every penny raised will go to Toby’s Trust. • The judging will take place between 4 – 5pm with winners announced and prizes given out on the day, so please stay around. • All cakes will be sold once the winners have been announced – all money raised is going towards Toby’s Trust. • By entering the competition you are giving your consent for your cake(s) to be photographed and used for future promotional material and for the cakes to be sold with all proceeds going to the chosen good cause.